It’s vital that you have a consistent and reliable air pressure in your fish tank. 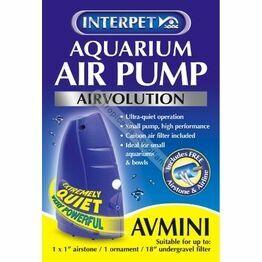 Not only does it help aerobic respiration and encourage a healthy underwater environment, it also keeps your aquarium visually appealing and a fun place to swim around in! 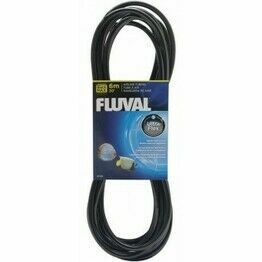 Our aquarium air pumps and accessories let you set up a functioning source of aeration for your tank in no time at all. 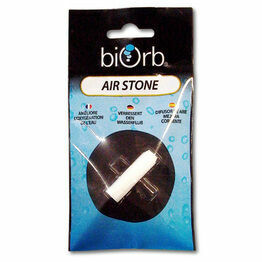 The range includes not only air pumps and diffusers, but a variety of accessories such as air lines and spare parts.